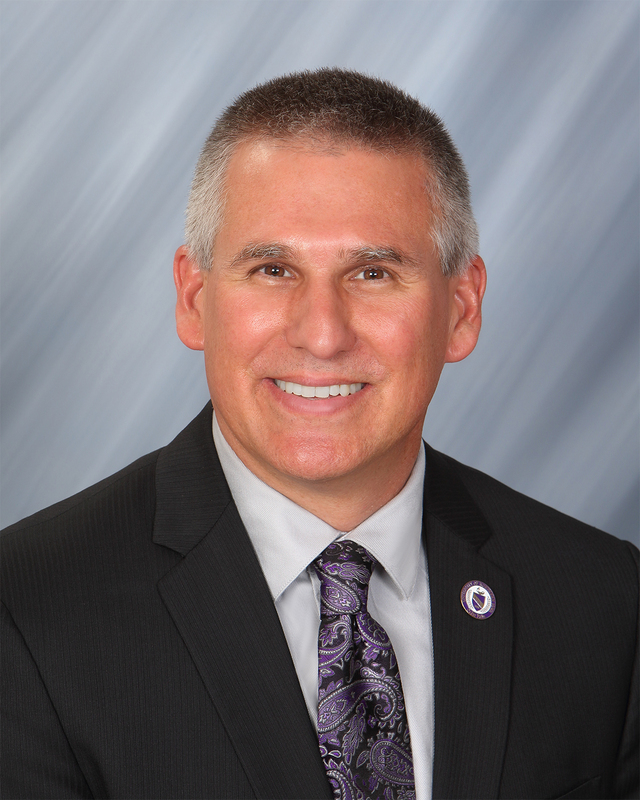 As Provost and Executive Vice President for Academic Affairs at the University of Northern Iowa, Jim Wohlpart reports to the President as the chief academic and operating officer of the campus. He is responsible for the academic and organizational functioning of the campus and the advancement of high quality teaching and learning, scholarship, and service. He provides oversight for the planning, development, implementation, assessment, and improvement of all academic programs and participates in the development of academic policies and supporting infrastructure, including facilities and information technology. Finally, he also provides leadership for faculty recruitment, development, and retention. As Provost, Wohlpart works closely with Vice Presidents and other senior administrators to address issues that cross divisional lines and manages the $115 million Academic Affairs budget.Through 18 direct reports, he oversees about 500 full-time faculty and 150 part-time faculty and provides oversight for approximately 300 staff. He became Provost at UNI on June 1, 2015 and acted as Interim President from July 4, 2016 through January 31, 2017. Before joining the University of Northern Iowa, Wohlpart assisted with the opening and establishment of Florida Gulf Coast University, a new public university in the state of Florida with an emphasis on service learning, sustainability, and innovative undergraduate education. He served in the roles of English Program Leader (1994-2000),Chair of the Division of Humanities and Arts (2000-2005), Associate Dean for Strategic Planning and Graduate Programs in the College of Arts and Sciences (2005-2011), Dean of Undergraduate Studies (2011-2015). Wohlpart earned his PhD in English from the University of Tennessee, his MA in English from Colorado State University, and his BA in English and Philosophy from the University of Tennessee. He has published widely in sustainability, environmental literature and philosophy, and nineteenth-century American Literature. He has won awards for teaching and course design, for scholarship, and for developing partnerships across academic affairs, student affairs, and athletics.